Actor Daniel Dae Kim is part of the team bringing the acclaimed Off-Broadway drama “Hold These Truths” to Hawaii. Dedicated to the memory of the late Sen. Daniel K. Inouye, the show tells the true story of second-generation Japanese American Gordon Hirabayashi, who resisted the Japanese American internment during World War II in the famous case, Hirabayashi v. United States. 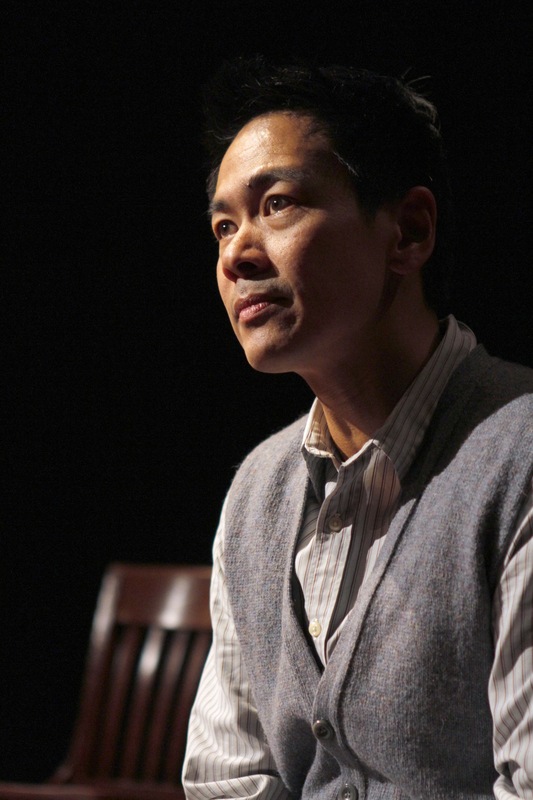 Set in Seattle during World War II, “Hold These Truths” follows Hirabayashi, then a University of Washington student, as he fights to reconcile his country’s betrayal with his passionate belief in the U.S. Constitution. President Obama posthumously awarded the Presidential Medal of Freedom to Hirabayashi (1918-2012), the nation’s highest civilian honor, in April 2012. The production is directed by Lisa Rothe and stars actor Joel de la Fuente (the principal talent behind the original Epic Theatre Ensemble New York production in October 2012). The show runs at Honolulu Theatre for Youth’s Tenney Theatre from February 21 to March 2, 2013. Proceeds will support the non-profit theatre and drama education programs of HTY. Kim and de la Fuente have been close friends since their days together in the Graduate Acting Program at NYU. OPENING NIGHT Thursday, Feb. 21 at 7:30 p.m.
Friday February 22 at 8:00 p.m.
Saturday, February 23 at 8:00 p.m.
Sunday February 24 at 3:00 p.m.
Thursday February 28 at 7:30 p.m. CLOSING NIGHT Saturday, March 2 at 8:00 p.m.
General admission is $20 for adults; $15 for students/seniors; limited premium seating available for $30. Tickets may be ordered online at www.htyweb.org or by calling HTY at (808) 839-9885. Lisa Rothe (Director). Recent Credits: Penelope (Playmakers Repertory Theatre); Ada (Center for Contemporary Opera). Directed and/or developed in NY: The Foundry, New Georges, Epic Theatre Ensemble, Lark Play Development Center, Ensemble Studio Theatre (EST), 52nd Street Project, Naked Angels, New York Theatre Workshop, The Public Theater, BAM, Summer Play Festival (SPF), NYMF, Midtown International Theatre Festival (Best Director), The Women’s Project, National Actors Theater, Keen Company (Keen Teens), Orchard Project, Voice & Vision, HERE, Dixon Place. Regionally: Synchronicity Theatre, Chautauqua Theatre, Vermont Stage Company, Indiana Repertory Theatre, Milwaukee Shakespeare Theatre, The New Harmony Project, Riverside Theatre, Seaside Shakespeare (Nantucket), among others. Director of Offsite Programs and Partnerships at the Lark Play Development Center. 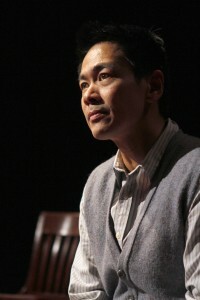 Jeanne Sakata’s (Playwright) Hold These Truths had its world premiere in 2007 at East West Players, co-presented by the Japanese American National Museum, UCLA Department of Asian American Studies, and the UCLA Asian American Studies Center. It was subsequently developed with the Epic Theatre Ensemble, the Lark Play Development Center, and the New York Theatre Workshop. It was presented in 2011 in Chicago with Silk Road Rising/Millennium Park, and is now part of the Library of Congress Playwrights Archive in the Asian American Pacific Islander Collection in Washington DC. Jeanne is also a renowned actress whose many accolades include an LA Ovation Award for Best Lead Actress for Chay Yew’s Red at EWP, and a 2011 Outstanding Artist Award for career achievement by Los Angeles’ Asian Pacific American Friends of the Theatre. Honolulu Theatre for Youth is Hawaii’s non-profit professional theatre company providing theatre and drama education programs that make a difference in the lives of Hawaii’s young people and families. Founded in 1955, HTY is recognized the world over as one of America’s most honored theatres.